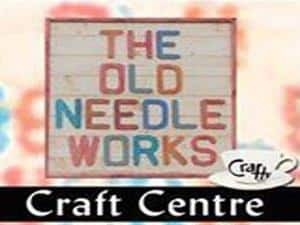 The Old Needle Works is a creative craft centre for a variety of artists. we pride ourselves in offering courses in fashion and textiles, both City and Guilds and recreational. We also offer a programme of one, two and four day workshops in a variety of textiles subject, covering Millinery, Fashion, Fashion illustration, Tailoring, Pattern cutting, Corsetry, Machine Embroidery, Soft furnishing and interiors. Inkberrow Design Centre prides itself on tailoring the course to the individual learners’ needs and requirements, and can offer a flexible programme for you to study, whether with attendance or by distance learning.We offer a wide range of catwalk and modelling oppotunities along side their studies. 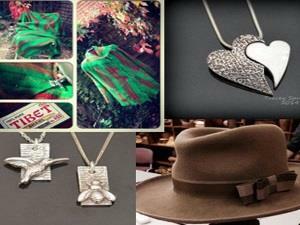 Britten House Craft gallery is an exciting newly refurbished showroom gallery where local artists sell their designs and products together with SILVERIPPLE hand crafted jewellery. I.D.C is a fashion, textile Training centre for City & Guilds and Recreational Workshops. 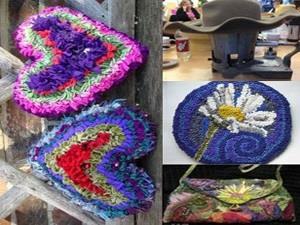 Here you can attend many courses, learn to sew and pattern cut. There are many recreational classes in jewellery making, beading, silver clay, pottery, glass fusing, crochet, knitting and many more workshops. Please visit www.inkberrowdesigncentre.co.uk for details of class times.